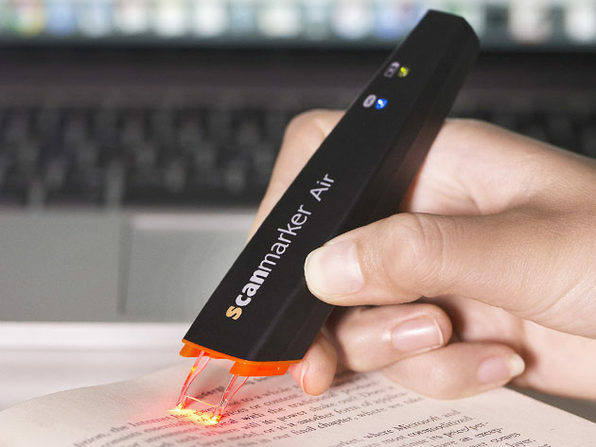 Why retype your notes by hand when the Scanmarker Air can do it for you 30 times faster? 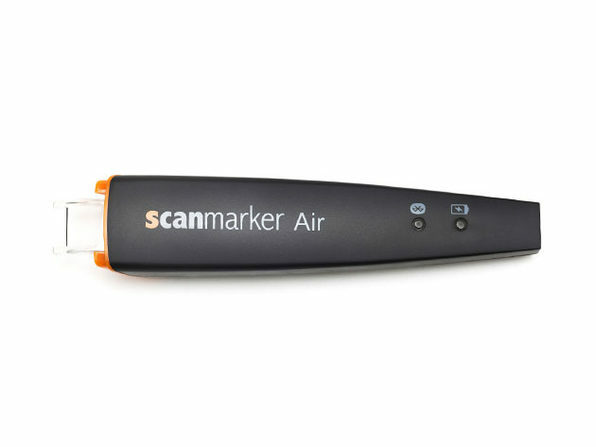 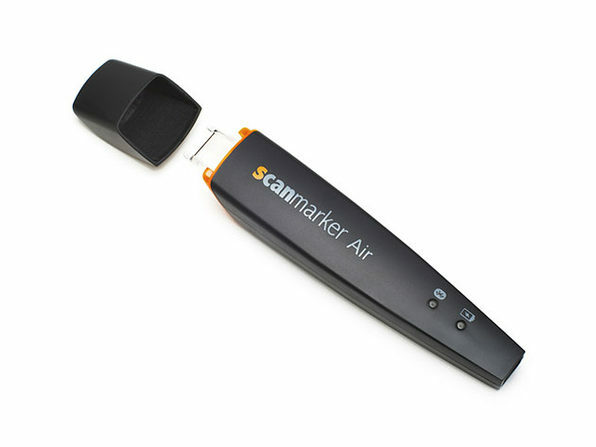 The Scanmarker Air is the innovative tool that scans your notes and types them into any application or web browser. 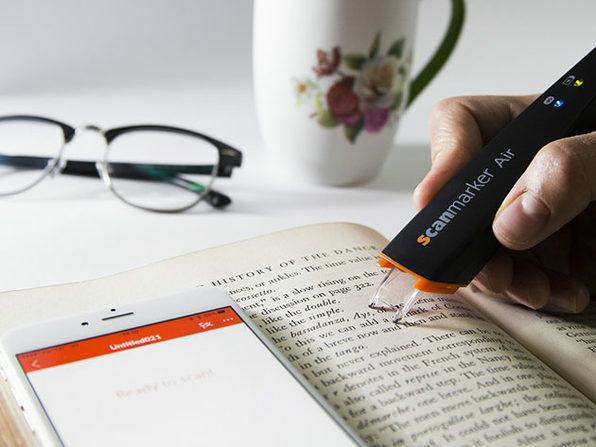 This ultra-portable device can scan a full line of text in just one second, and after turning it into a RAW image, uses OCR technology to bring it into Word documents, Excel, Gmail, Facebook, and the like. 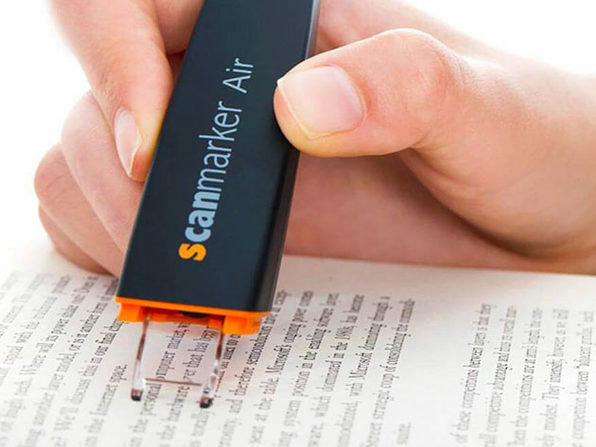 What's more, the Scanmarker Air can translate your text into over 40 languages and even read it back to you as it scans.  As seen on Distractify, The Huffington Post, and NBC News Today!